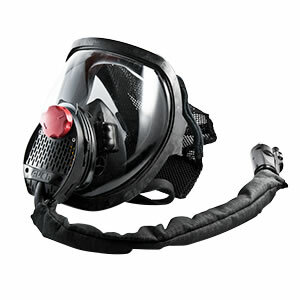 AVON PROTECTION - MOOSE SAFETY SUPPLY, INC.
​Avon Protection is a world leader in Respiratory Protective Equipment (RPE), providing complete solutions for Air, Land and Sea based personnel in Military, Law Enforcement, First Responder community, Firefighting and Industrial sectors globally. 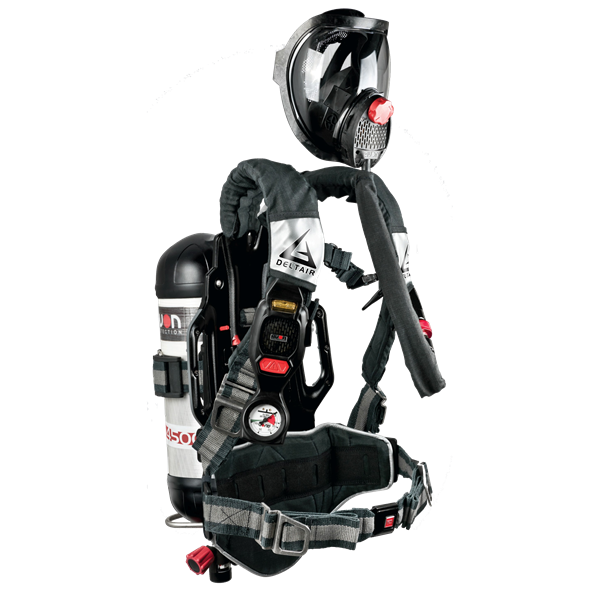 Avon Protection introduces the Deltair®, the most innovative SCBA available, designed by firefighters for firefighters.To meet the critical needs of the fire service, Deltair has been developed to meet and exceed the new NFPA 1981, 1982, 2013 Edition Standard on Open-Circuit Self Contained Breathing Apparatus (SCBA) for Emergency Services. Discover more about the new symbol of respiratory protection below. Developed to deliver the same ruggedness and reliability that we put into all our respiratory products, Deltair has been tested to a variety of NFPA, NIOSH, and Mil Spec standards to ensure it meets and exceeds the tough demands required by the fire service. Deltair is NFPA 1981, 1982, 2013 Edition Standard compliant and is approved for use in a CBRN environment. The Deltair has design requirements that exceed the requirements of NFPA 1981.